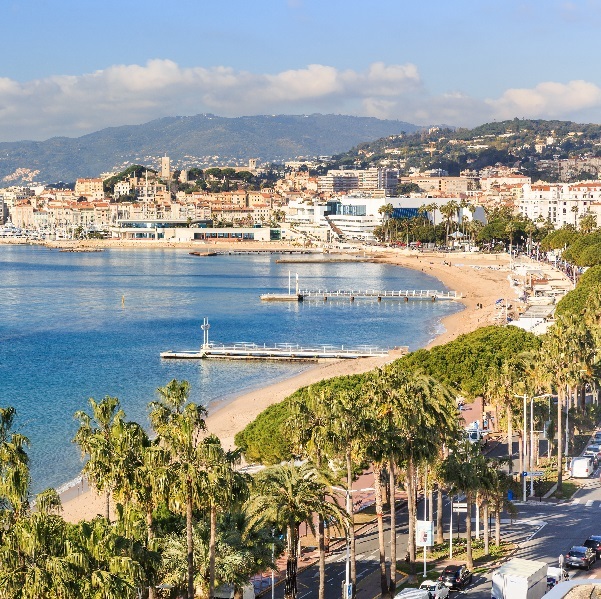 La Croisette reveals its secrets, follow the guide ! 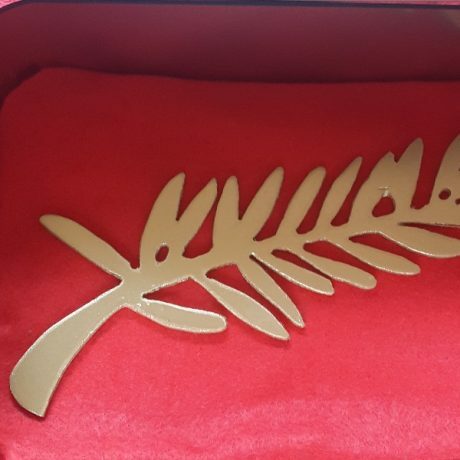 The « La Croisette reveals its secrets » guided visit, organised by the Cannes Tourist Office, is brand new and I had the opportunity to join it. It was 09:15 when we left No. 1 Boulevard de la Croisette, the first stop: the Palais des Festivals. 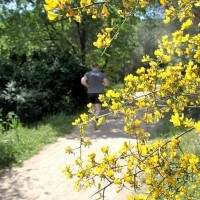 The purpose of this stop was to introduce the visit, to summarize the history of Cannes for a walk through time. 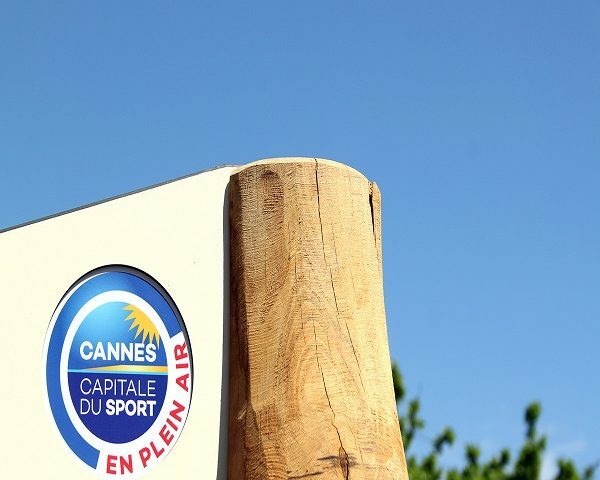 Today, Cannes is first and foremost the capital of Cinema; the Festival attracts some 200,000 people every year. 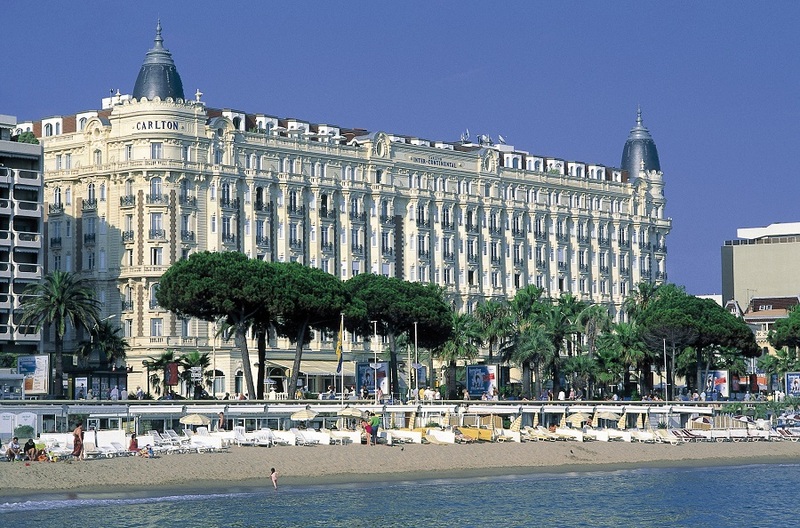 La Croisette is sprinkled with luxury stores, and also with hotels of international renown. However, this was not always the case. Cannes was originally a simple little village of monks and fishermen. In the 19th century, this corner of “paradise” beside the sea rapidly became a place adored by the English nobility. 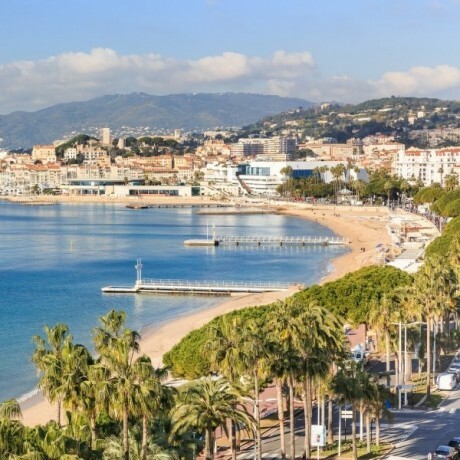 As a result, Cannes became the secondary residence of first the English and then the Russian aristocracy, as a winter holiday spot. The Palais des Festivals & des Congrès that we know today replaced the former town casino. In the face of the increasing scale of the event, the town casino was demolished in 1979 in order to create a more suitable location: the Palais des Festivals & des Congrès. The visit continued with a brief glimpse of the major hotels on the famous Boulevard. The Majestic Barrière, the JW Marriot, the Gray d’Albion, the Intercontinental Carlton, the Grand hôtel, the Grand Hyatt Martinez were the main stars at the time of this exploration. The mythical and majestic Carlton was at the heart of the route along La Croisette. Several anecdotes, recounted by the accommodations advisor from the Tourist Office, livened up this walk. We stopped opposite each exterior to admire the structures that are both unique and imposing. A true native of Cannes, I didn’t think that the city held any more secrets for me. However, did you know that there is a difference of more than 80 years between the construction of each of the two wings of the Majestic? The building that we know today was originally an “L” shape and not a “U”. For its part, the Grand Hyatt Martinez, located a little further up, houses one of the most expensive suites in the world. Its “Penthouse Suite” can cost €34,000 per night, depending on the period. The Intercontinental Carlton has served as a film set on numerous occasions, and particularly for “To Catch a Thief” by the legendary Alfred Hitchcock. La Croisette is brimming with stars, among whom is… Coco Chanel, the emblematic fashion figure. Her Chanel No. 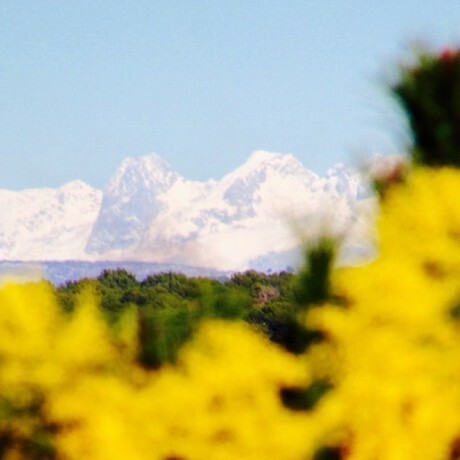 5 perfume, the most famous in the world, was born here. 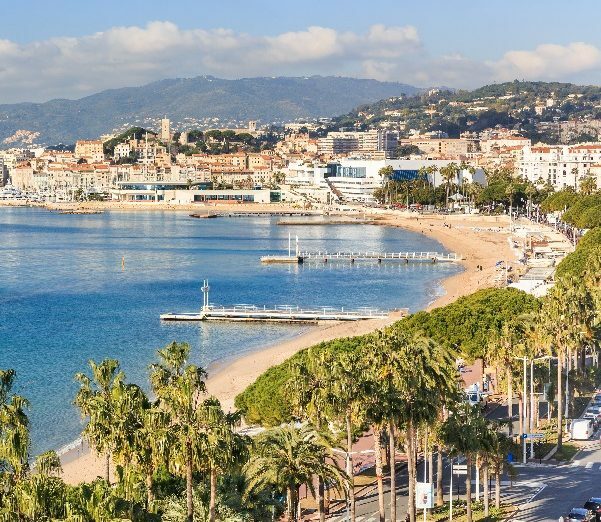 However, La Croisette is more than just hotels and luxury stores, it is also a walk stretching along 2.7 km of beaches… most of which are private. It was 11:00 when the visit ended, after a morning stroll along this famous boulevard known the world over. I now believe that this recognition is not just by chance! 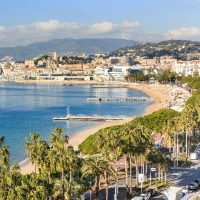 Cannes is unique and its boulevard is without equal.